Map your progress throughout the castle as you explore 37 booby- trapped room levels. Find more jewels than CPU player Jack to win the game. Map rules are similar to classic Minesweeper game. Jack does not know about the map and gems more than you. Jewels you find are shown as green emeralds. Gem found by Jack is shown as red ruby. 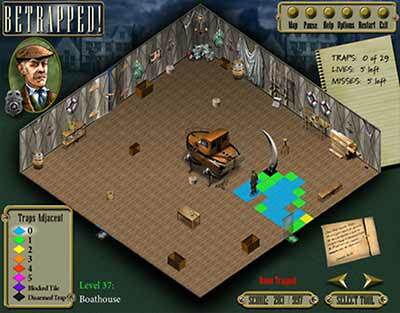 Play online flash classic minesweepers games. Over 225 unique puzzles. 30 treasure hunter ranks. This G.I. Joe military specialist is trained to locate and disarm land mines that stand in the way of an Allied advance. 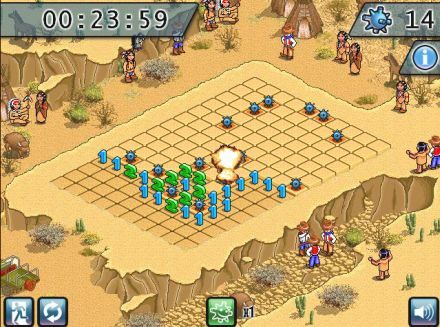 Play the classic mine finding game online with all-new 3d view and with a wildwest theme. Are you familiar with the computer game Minesweeper? 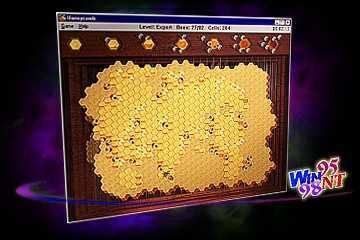 Honeycomb are used as a game field, and bees play the role of the mines. The goal of the game is to open all of the cells as quickly as possible while trying not to be stung by a bee. You are the captain of a smuggling ship. Reach the harbor avoiding the dangerous cliffs. The numbers show how far there is a rock. 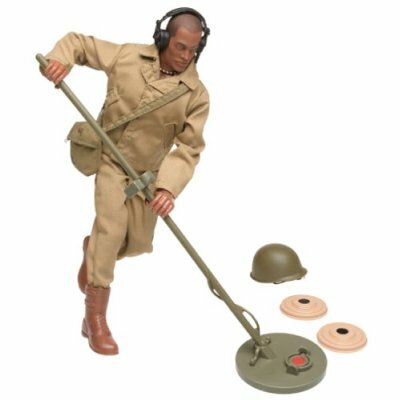 Combat Engineer is a modification of the «Mine Sweeper» game. You start from the center and your goal is to switch off the bombs in the corners of the game field in a limited time. 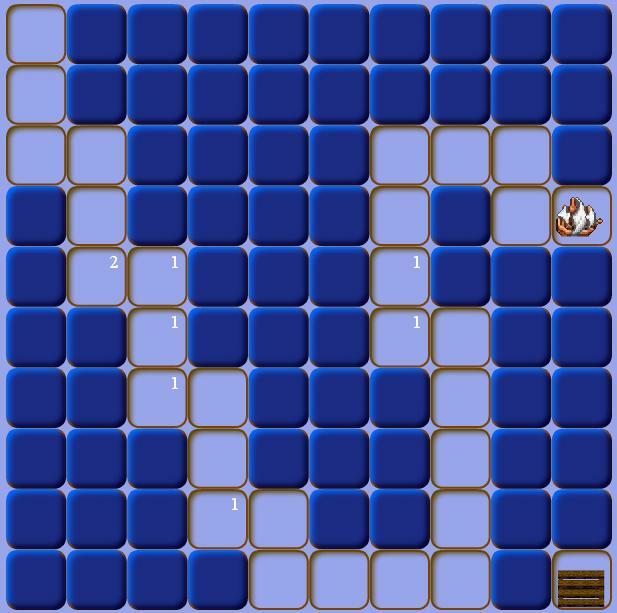 There are six board variations and five different levels in Hex Mines. Funny on-line game with the Barney the dinosaur. Click the squares down below the dinosaur to advance. 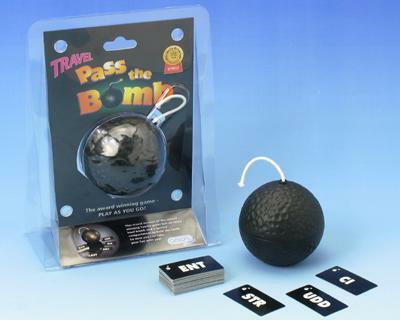 Try now to explode a bomb. Good luck! 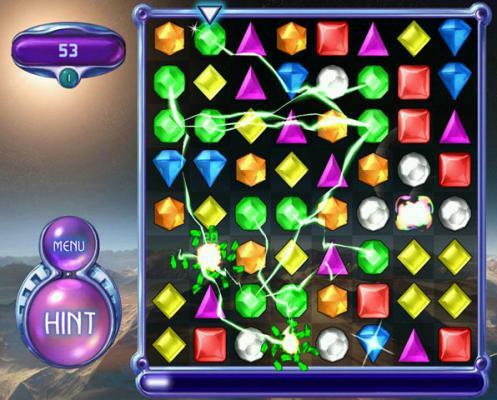 Bejeweled is the official handheld version of the gem-swapping phenomenon. Try it! Hexagonal, square and triangular game grids. Play three skill levels and nine different game combinations. The mines buzz and sting, but the honey is so desired! 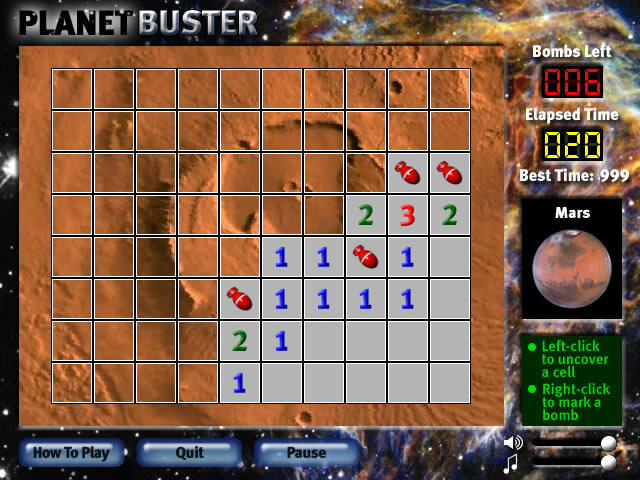 Bomblastik Download 3D Minesweeper games with 8 or 26 adjacent cubes! » Contraband Reach the harbor avoiding rocks, if you hit them your ship will be destroyed. 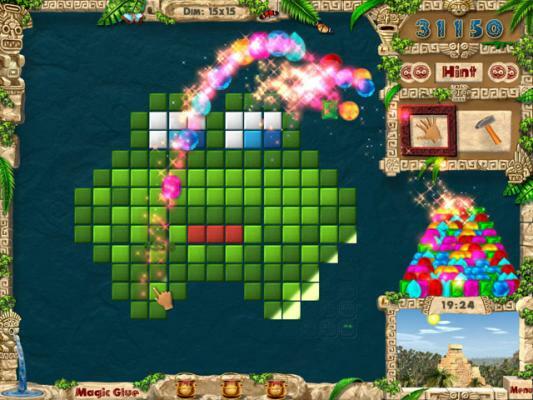 » Jewels Jack Two player minesweeper game. Play against computer! 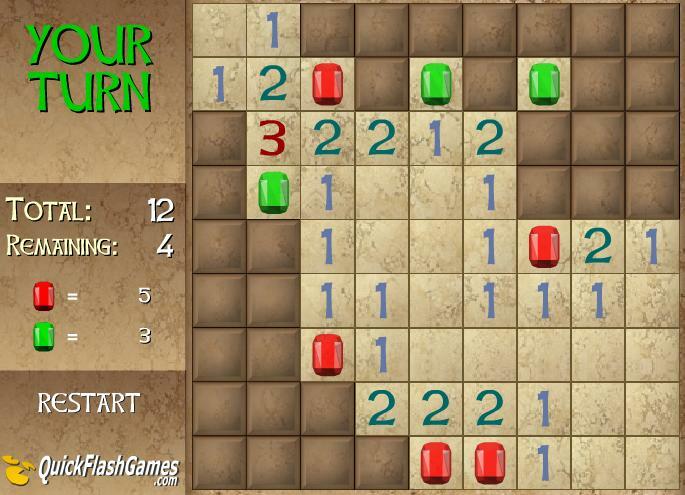 » Barney Minesweeper Funny on-line game. Try now to explode a bomb!